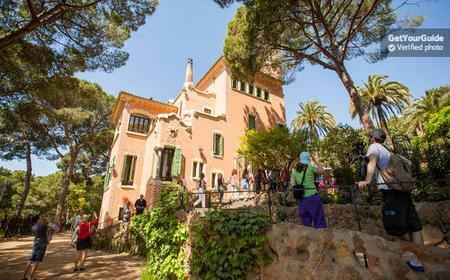 Distinctive pink house that Gaudi lived in for nearly 20 years (although not designed by him). 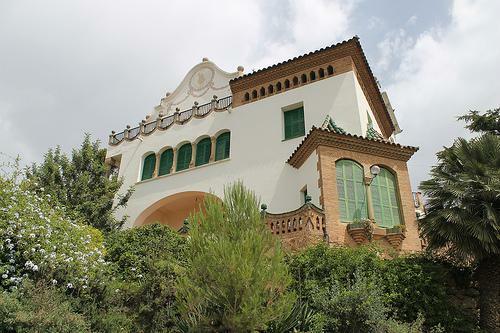 Distinctive pink house that Gaudi lived in for nearly 20 years (although not designed by him). It features furniture designed by Gaudi and other objects relating to Gaudi's life. The gift shop has a large selection of Gaudi-themed souvenirs that are generally better quality than what's available in the normal tourist shops.